Alison Shaffer: TOMORROWLAND featurette with interviews with some of the cast. 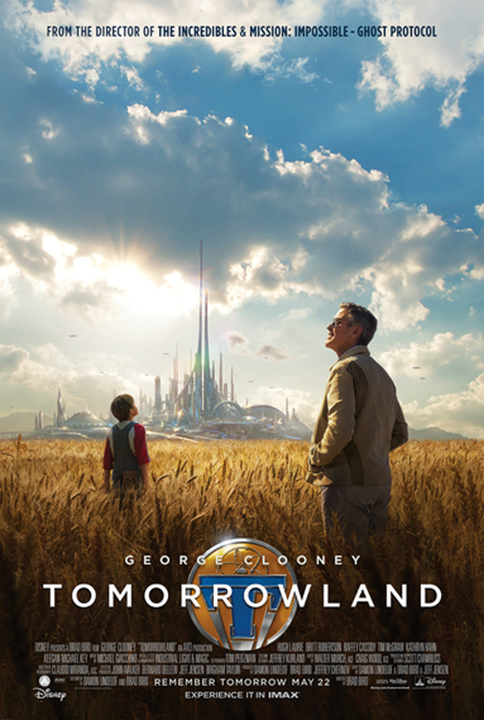 TOMORROWLAND featurette with interviews with some of the cast. Remember the film Dan in Real Life? I really like that movie-Britt Robertson was in that movie as one of Dan's daughters. She has been in several movies since then, and is in Tomorrowland with George Clooney.